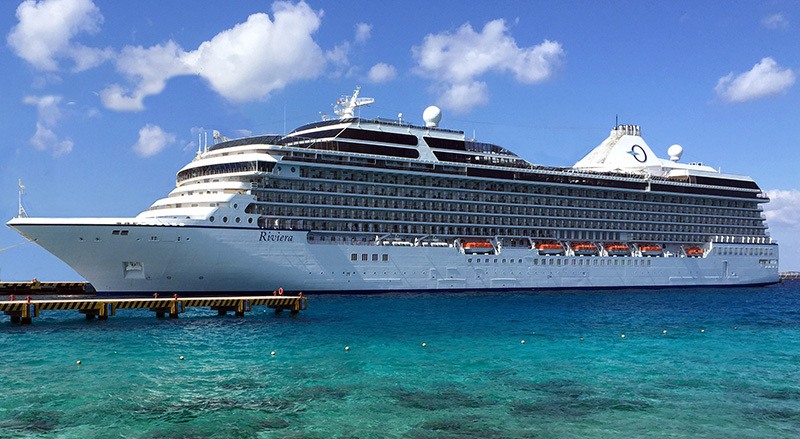 Oceania Cruises won six “best for” awards for the luxurious mid-sized mv Riviera, voted for by Cruise Critic readers. The sophisticated ship dominated by being voted for having the best service, dining, staterooms, public rooms and embarkation process on board. Not only this, but Oceania Cruises was also cited in the top 5 in additional 3 categories. Best Cruise Ship for Embarkation, Best Cruise Ship for Dining, Best Cruises Ship for Service, Best Cruise Ship Cabins, Best Cruise Ship Public Rooms and Best Cruises Overall. Riviera features the 5-star luxury that Oceania has always been well known for. The cruise ship entered service in 2012 and reflects the line’s key pillars of service, comfort and the finest cuisine at sea.